In a recent article on ThinkAdvisor‘s website, Keith Heddle, global head of investment with Stanley Gibbons, talks about several forces supporting the demand for rare stamps, at least for the foreseeable future. One reason for this cohort’s interest in stamps was Chairman Mao’s ban on stamp collecting as bourgeois and the resulting pent-up demand. “Since the late-‘70s, early- ‘80s, the Chinese have come back to stamp collecting with a vengeance,” he says. The price performance of stamps varies at different times among the different national markets, which can create pockets of opportunity for investors willing to shop globally. In India, Heddle says the market is booming. However, since the country has closed its borders to stamps going in or out, access to investment-grade stamps is very limited. The European market is flat, he says, as are segments of the U.S. market. The market in Great Britain has slowed to single-digit growth. 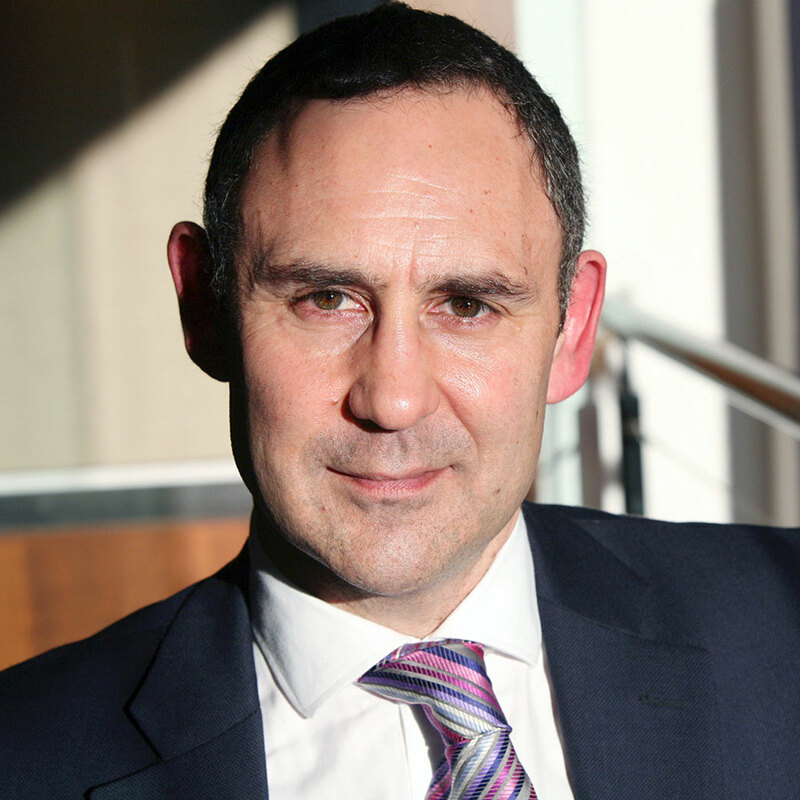 ‘London-based coin and stamp dealers Stanley Gibbons, which provides data for the GB250 index, says this index has never had a negative year and had a compound annual growth rate of 11.9% over the last 12 years. The GB30 Rarities Index, which tracks prices of 30 of the most rate and highest-valued U.K. stamps, has had a compound annual growth rate of roughly 10% for the past 40 years. 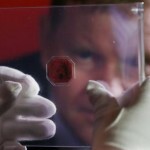 A stamp described as the world’s rarest—the British Guiana One-Cent Black on Magenta—sold for $9.5 million recently. That price eclipsed the previous record of $2.2 million set in 1996 for a different stamp, though it fell below Sotheby’s pre-auction estimate of $10 million to $20 million. Whenever a collectible sets a new price record, it’s natural to ask if that asset class has moved into bubble territory. 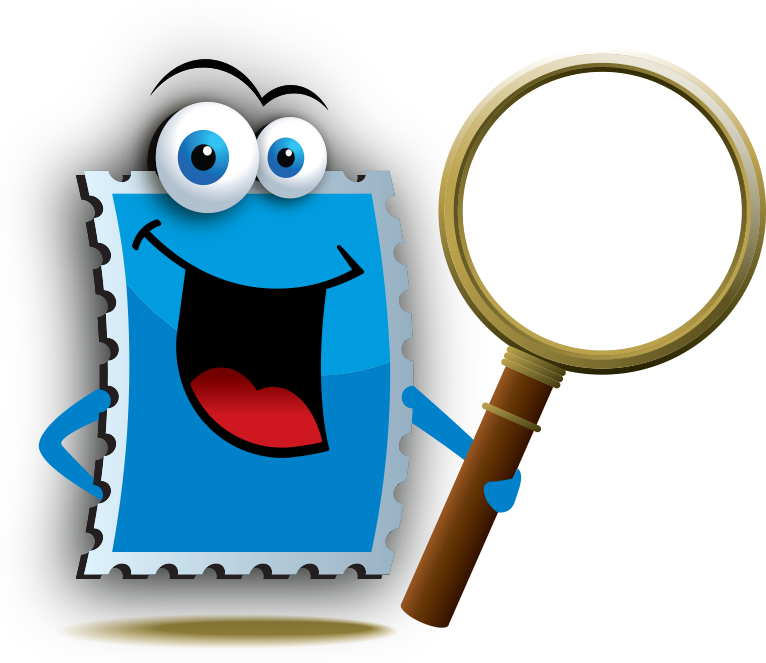 And while that’s possible, experts say, several factors argue against such a conclusion for today’s stamp market. 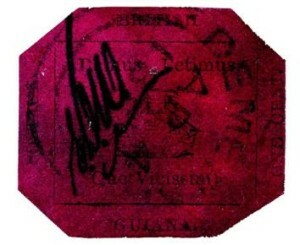 (…) First, the British Guiana One-Cent Black on Magenta is unique. Its appearance on the market was compared to seeing da Vinci’s “Mona Lisa” be put up for sale. Thus, its latest sale price isn’t fully indicative of the broader stamp market’s performance. 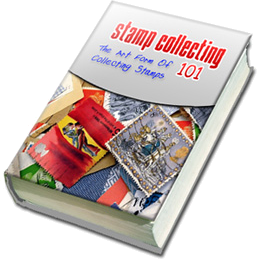 Second, the broad market price indexes for collectible stamps don’t look bubbly.